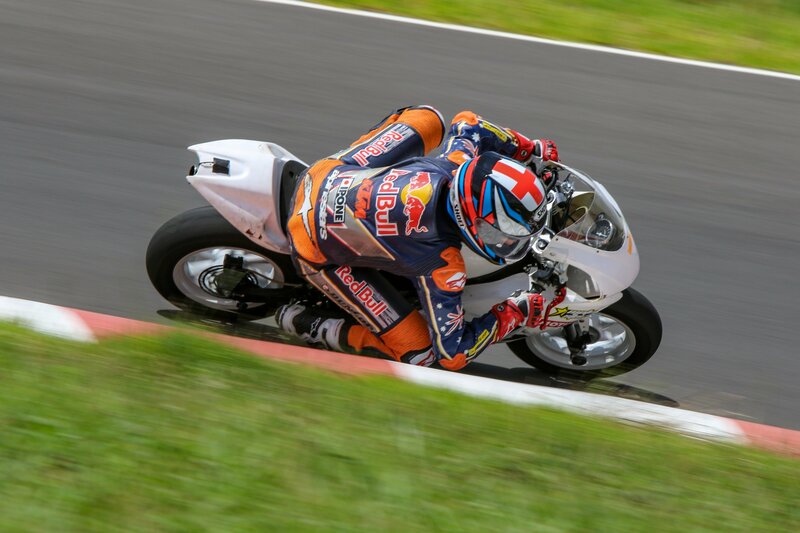 For the first time, 2019 will see MotoStars running both the Australian Supermoto Championship (ASMC) and the Australian Junior Road Racing Championship (AJRC). 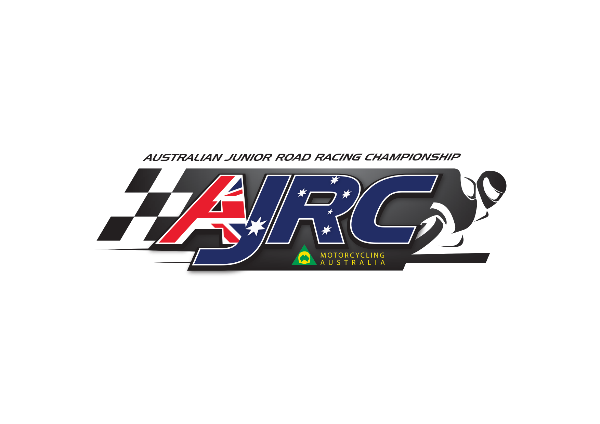 With a passion for supporting Australia’s emerging junior talent, MotoStars and Motorcycling Australia are pleased to advise that entries are now open and Supplementary Regulations are now available for the 2019 AJRC season. With the exciting new season kicking off at Greer Park Raceway, Queensland from 2-3 March, MotoStars will endeavour to provide competitors with hands-on training and mentoring on the Friday, developing all areas of the racing profession, from riding, nutrition and media training. Another first for MotoStars and both AJRC and ASMC, is night racing. Round 3 of the MotoStars Series will feature the bikes under lights with the action taking place on Friday and Saturday night at The Bend Motorsport Park, South Australia. 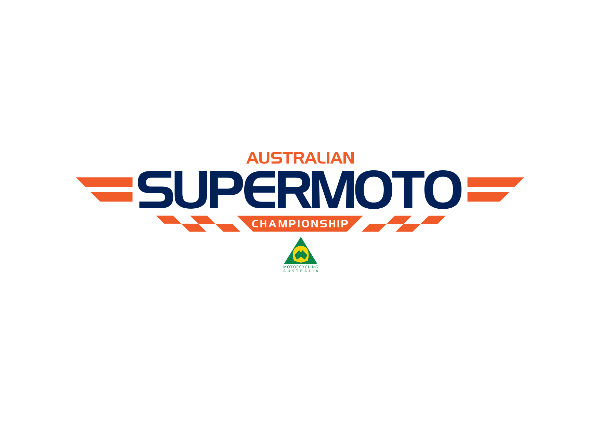 The Championships will run alongside the Australian Superbike Championship (ASBK) and Asia Road Racing Championship (ARRC), which will take place during the day. It will be an action-packed weekend of motorbikes, so lock it in on your calendar for 26-27 April! At the helm is the MotoStars Director, Damian Cudlin, who brings invaluable international experience to the table, can’t wait for the season opener, explaining that; “We’ve taken longer than expected to put this all together, and I’ve really appreciated everyone’s patience while we ticked all the boxes, but I think it’ll be worth the wait. “Firstly, the newly formed Australian Junior Road Racing Championships at MotoStars has received wide spread interest from Juniors around the country. We’ve been actively endorsing lots of new riders and I can’t wait to see what they can do on the national stage! 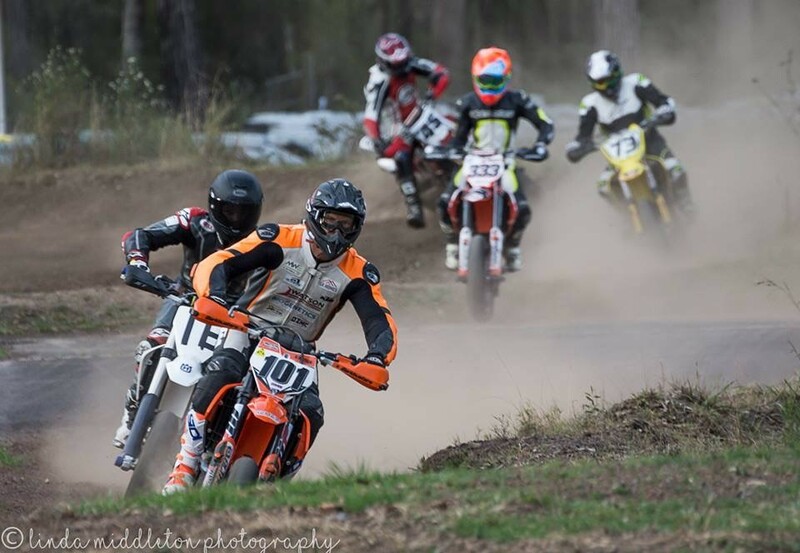 “The Australian Supermoto Championships is shaping up to be huge! We’ve been inundated with emails and messages from one end of the country to the other- even from overseas- requesting entry forms and info on our 3-round series. Now we’ve got it for everyone, for junior and senior Supermoto riders. “My advice; get your entry in early as we’re sure to be oversubscribed in some classes,” explained Cudlin. Click here for ASMC Supplementary Regulations. Entries are now open and will close for Round 1 at 5PM AEDT, Friday 15th February. You can complete your entry for the 2019 ASMC and AJRC seasons here. Support classes will be held at select rounds of the MotoStars series; refer to the Supp Regs for further details. To stay up to date with more exciting announcements, like the @Motorcycling Australia Facebook Page, @Australian Supermoto Championship Facebook Page, @MotoStars Facebook page, or follow @MotoStars on Instagram.